Amartal Cooling System Pvt. Ltd. was established in 2011. Our company is successfully engaged since its establishment, is counted among the leading cooling system service providers of the industry. Amartal is centrally located in Janjgir-Champa, Chhattisgarh and are able to serve the entire country fast and efficiently. Our prime policy is to serve the customers requirement to its complete satisfaction. We have consistently seen steady growth, largely due to customer referrals and recommendations. We provide latest technology and sophisticated machinery during our services. 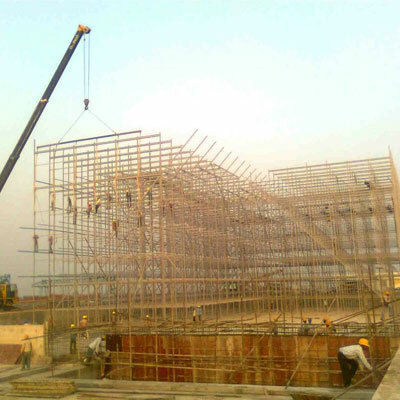 Our experienced professionals provide excellent assistance during the projects. We have a separate installation unit and all the staff members are fully skilled and experienced. Our proficient team always manages to carry out all the requisite tasks from fabrication, structure, commissioning and maintenance. We are looking forward to have long term business relations with our existing customers as well as new customers. We always make sure to complete the projects within committed time duration. Our company facilitates the customers by fulfilling their requirements on cooling system services with the help of skilled manpower. Chhattisgarh is a Indian state developing at a remarkable rate. The Government of Chhattisgarh is currently politically stable and The development of the State is undertaken in a sustainable Manner by equitable resource allocations and through Implementation of coherent and prudent macroeconomic Policies for businesses to prosper. 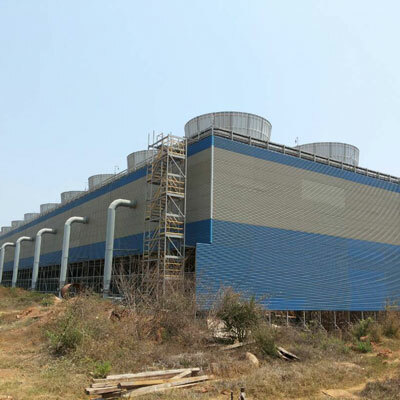 Emerging in 2011 as SHRI ARVIND ENGINEERING,SHRI ARVIND ENGINEERING came to be known as such, a division within the Group Of AMARTAL COOLING STSTEM Pvt. Ltd. from 2011 onwards. The Company has built a reputation for being efficient and Reliable. Thanks to the vision and hard work of my team. The Company is now one of the known and most reputed in the Chhattisgarh.